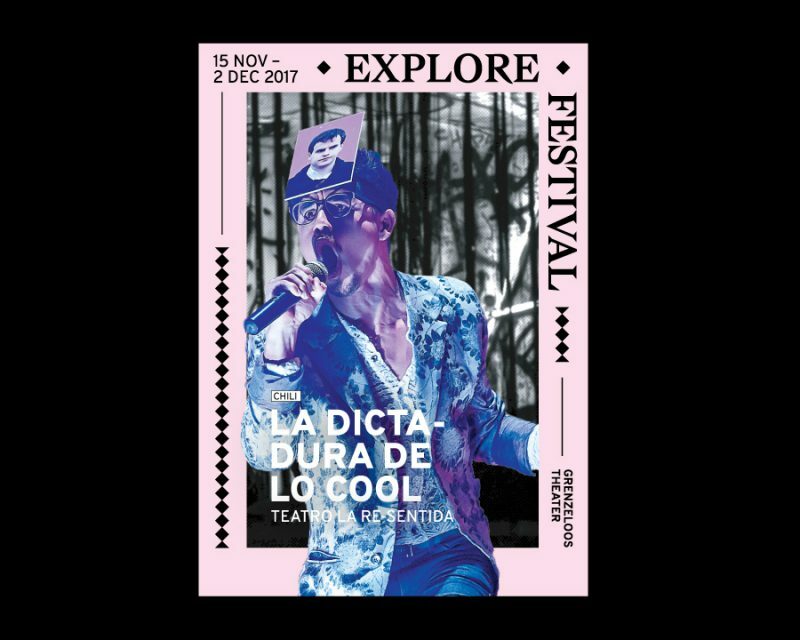 Explore Festival offers a window on the world, with a daring series of dance, theatre and performance from Asia, Africa and South America. 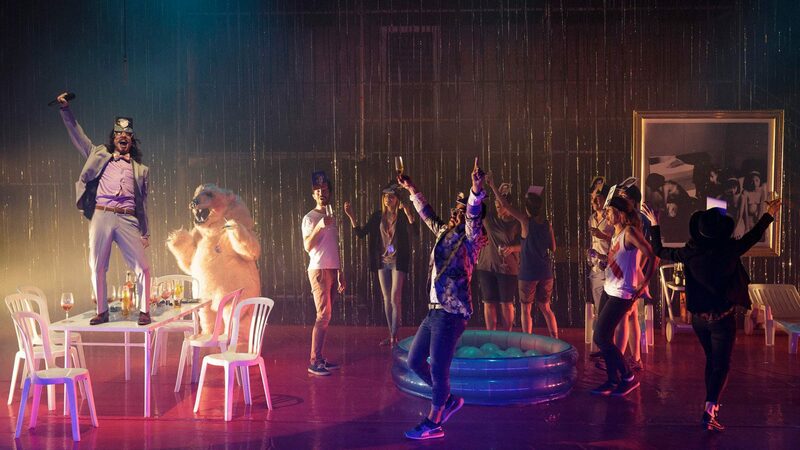 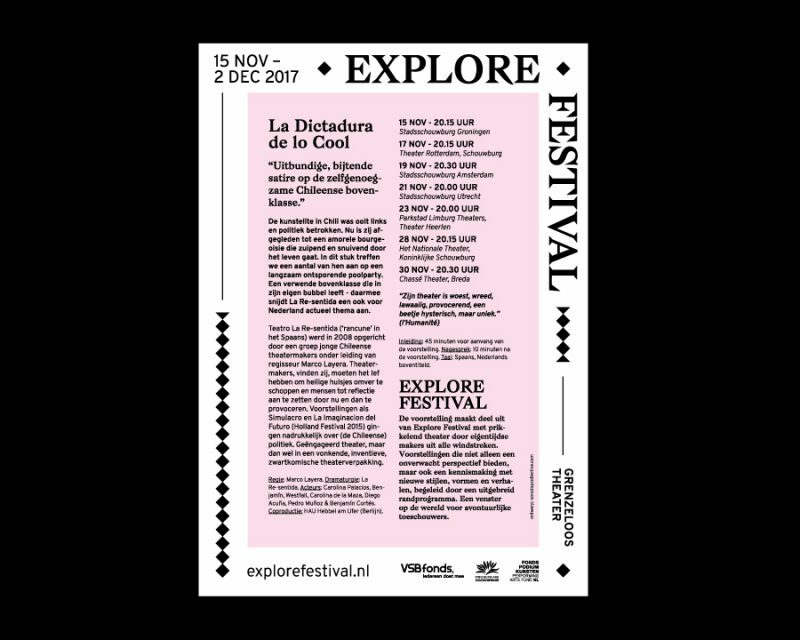 Explore Festival sends a fresh breeze through the Dutch theatre world, casting a surprising new light on our thoughts, codes and aesthetics. 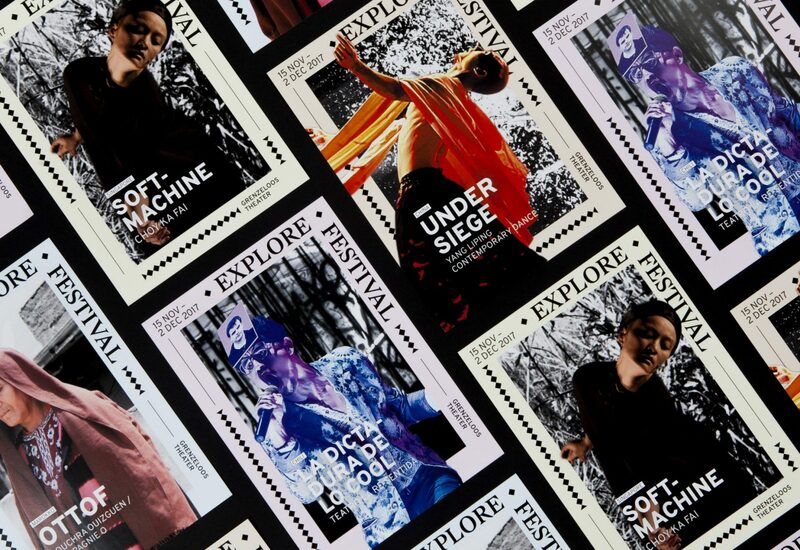 The identity and national campaign for this international theatre festival are formed online and offline, with a strong and recognizable visual language. 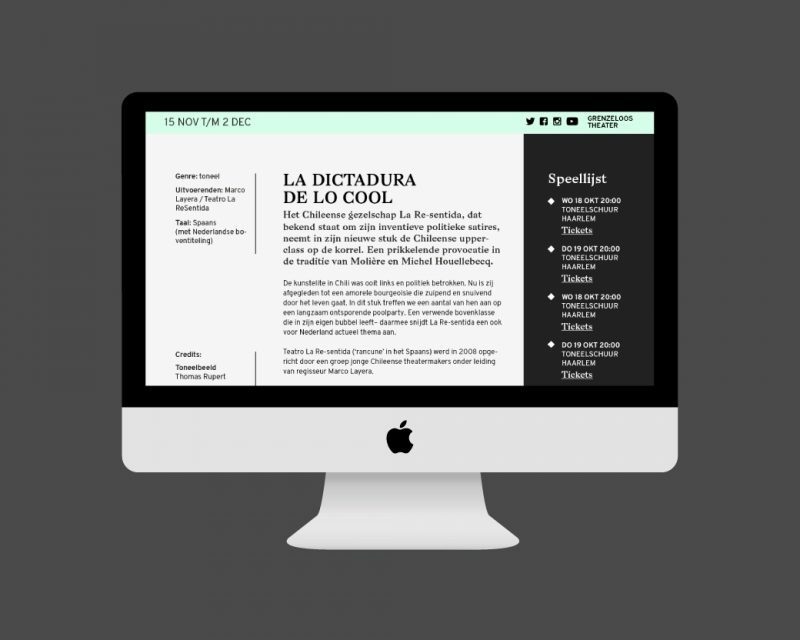 Media include a website, video trailers, posters, program folder. 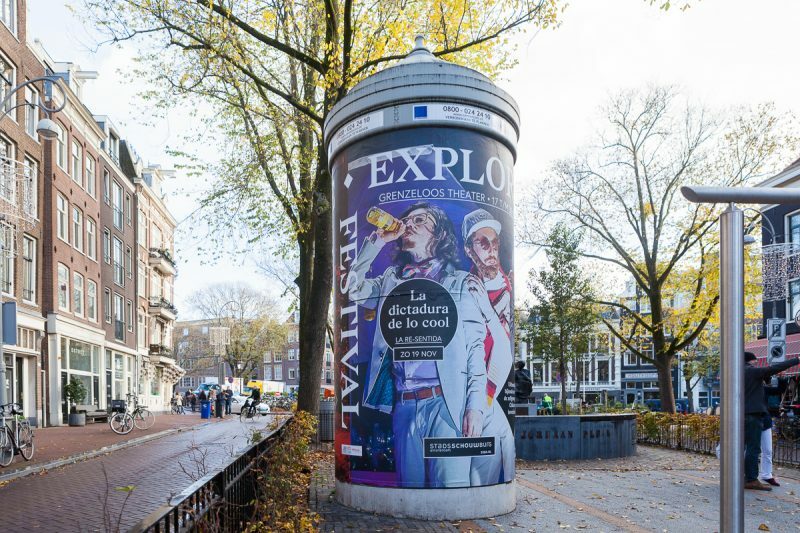 Theatres include the Stadsschouwburg Amsterdam, Frascati Theater, Stadsschouwburg Utrecht, Het Nationale Theater Den Haag, Zuiderstrand Theater, Theater Rotterdam, Chassé Theater and Parkstad Limburg Theaters. 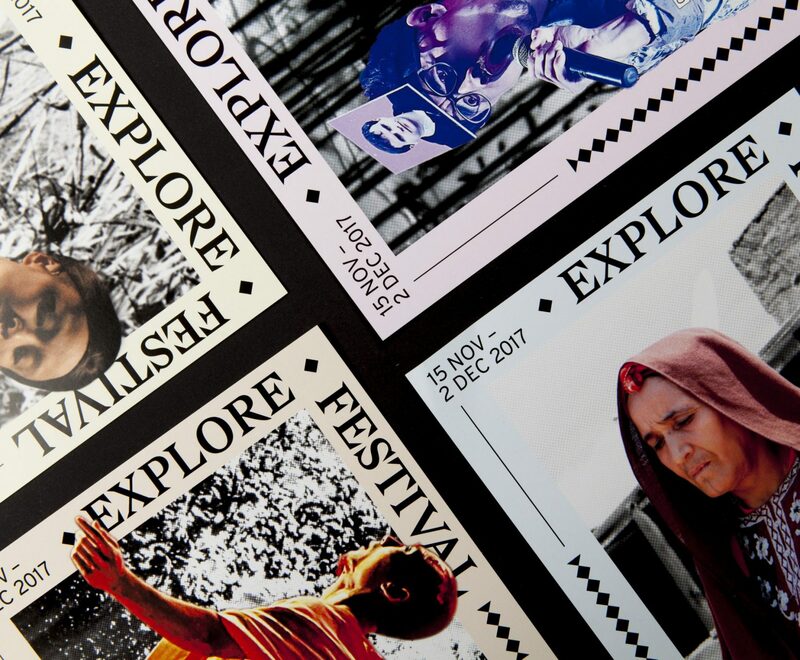 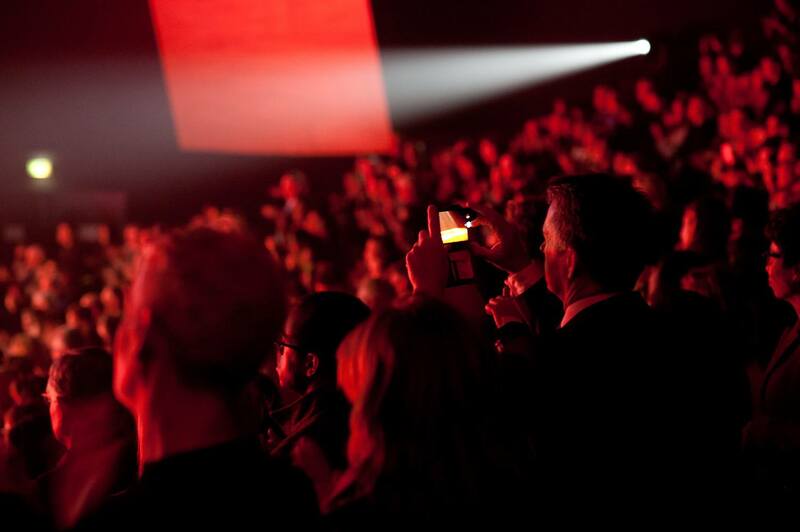 Explore Festival offers a window on the world. 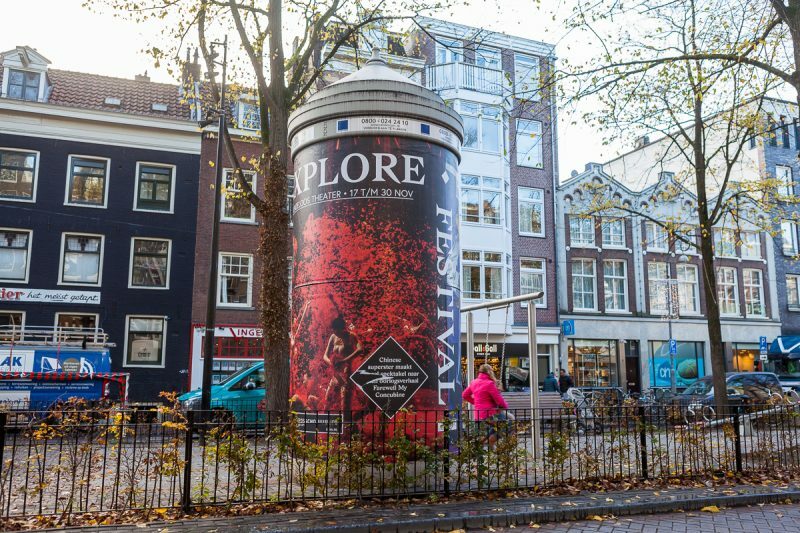 The identity and national campaign for this international theatre festival are formed online and offline, with a strong and recognizable visual language.